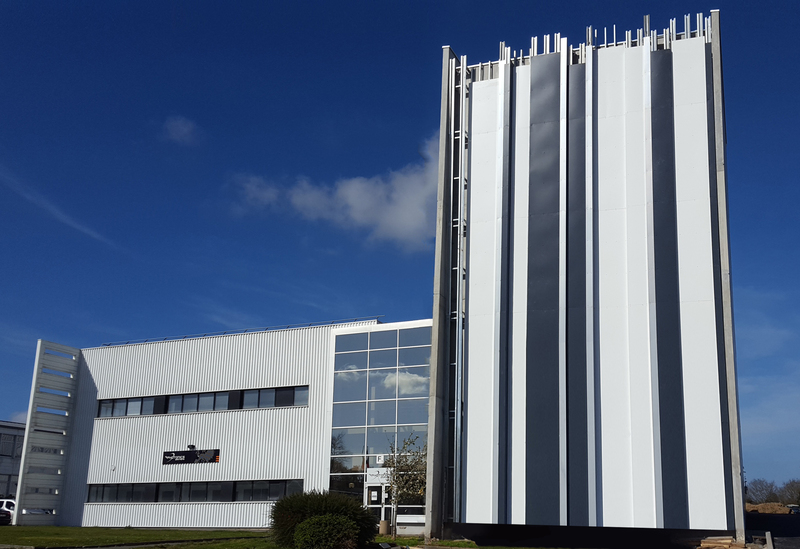 Photonics Bretagne, recognized as a Photonics Innovation Hub, has initiated last year the creation of a Photonics Park in Lannion, France. This first science park dedicated to photonics located in a unique ecosystem – industry, research centers, schools –, aims at fostering technology transfer to local companies and creating start-ups and promotes photonics business growth, already quite high (>15 %/year) in the region. Through this project, our Research and Technology Organization (RTO) will grow significantly and enable Photonics Bretagne to strengthen and broaden its technical offerings in most of the photonics areas, to both regional players and international customers.